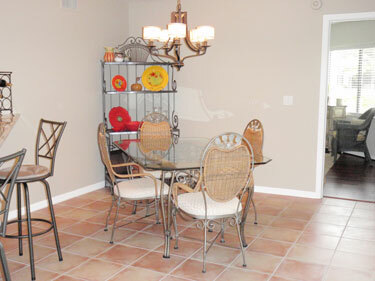 Remodeled first floor unit in a gated community with a 24hr guard on duty. 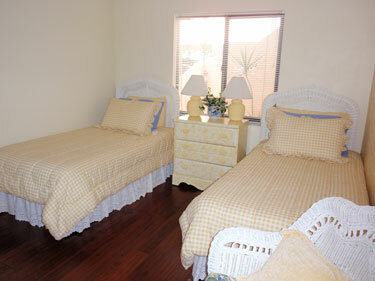 Close to pool and tennis courts. 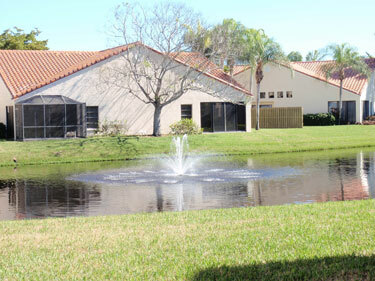 Walk to beautiful Vanderbilt Beach, shopping, public park and the library. 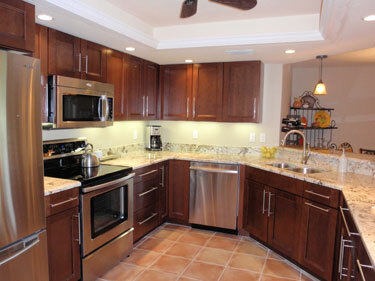 Updated kitchen with granite counter tops an stainless steel applicances. 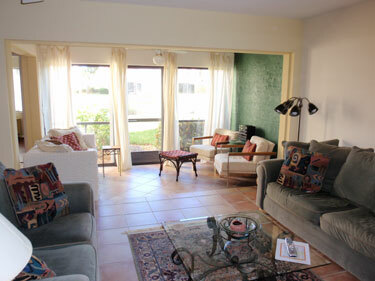 Tile floors throughout condo and carpet in bedrooms. 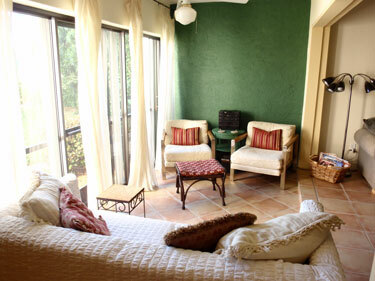 Bright and light...decorated with tender loving care. 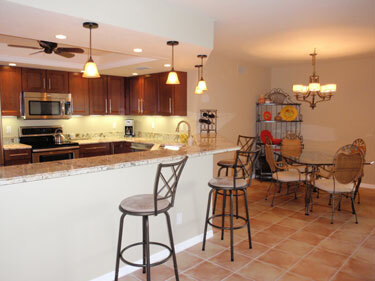 Beachwalk is located within easy access to shopping, dining, entertainment and the beach! 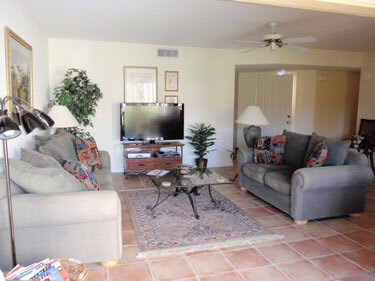 Amenities include an excellent tennis program with 6 Har-tru tennis courts (2 lighted), 2 heated pools, a spa at the larger pool which offers aquatic exercise classes, small exercise room, bocce, clubhouse, gated entry, on-site manager and walking gate to the beach. 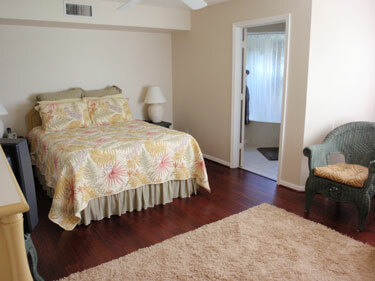 *** Condo Bathrooms have been completely remodeled and look fabulous! Photos to come!